It speaks to the stock of a man’s character to find a world of open doors and meals shared in the common tongue of laughter. Such was the presence of Anthony Bourdain who found a welcome seat at both tables across the globe and our living rooms. The former chef, author, and host of No Reservation, The Layover, and Parts Unknown sought to explore culinary and cultural experiences that many westerners would have otherwise taken for granted, if not completely been unaware of. In doing so, Bourdain transcended the genre of travel television by capturing the wider and much deeper relation that culture and a peoples’ history presents with any given dish. Bourdain was capable of making the world a smaller place, one whose borders, nationalities, and races were rendered moot against the universality of coming together to cook, to eat, to share stories, and to laugh. With Bourdain’s passing he has proven capable of making the world a colder one as well. On location in France while filming an episode of No Reservations for CNN, Bourdain was found dead in his hotel room from an apparent suicide. Born of the bulk of so many also-ran reality television programs, Bourdain wasted little time rising above the tepidity of the genre. Where his peers would use similar platforms to shine spotlights on their own self-professed grandeur, Bourdain insisted on playing the grateful and inquisitive guest. Despite the wealth of knowledge Bourdain accumulated over his years, he was eager to learn and to listen, to understand those he shared his meals with on a personal and transformative level, even when languages differed. The significance of Bourdain’s work was poignantly captured during his travels to Beirut in 2006 when an Israel-Lebanon conflict erupted and the host found himself in the middle of an active warzone. Bourdain was eventually evacuated by intervening U.S. Marines but not before using the experience to understand more of the region’s turmoil and history by direct conversations with local residents caught in the midst of the violence as well as Hezbollah supporters. 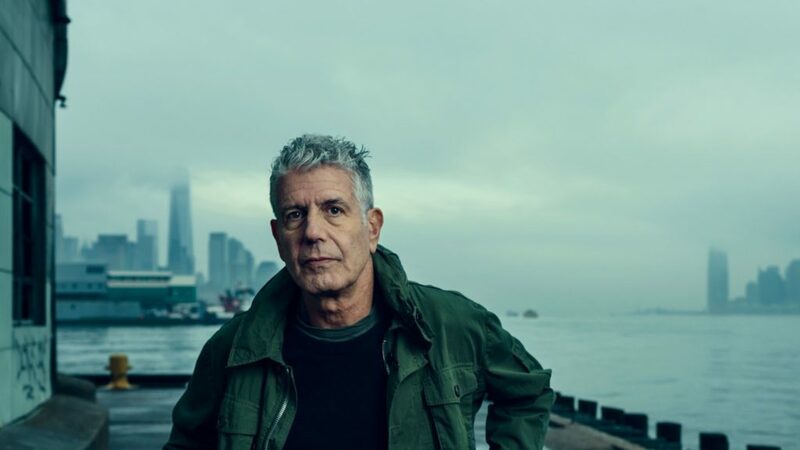 The episode garnered Bourdain an Emmy nomination and saw the host step outside any semblance of comfort or security as he offered viewers a dramatic reappraisal of the human condition. 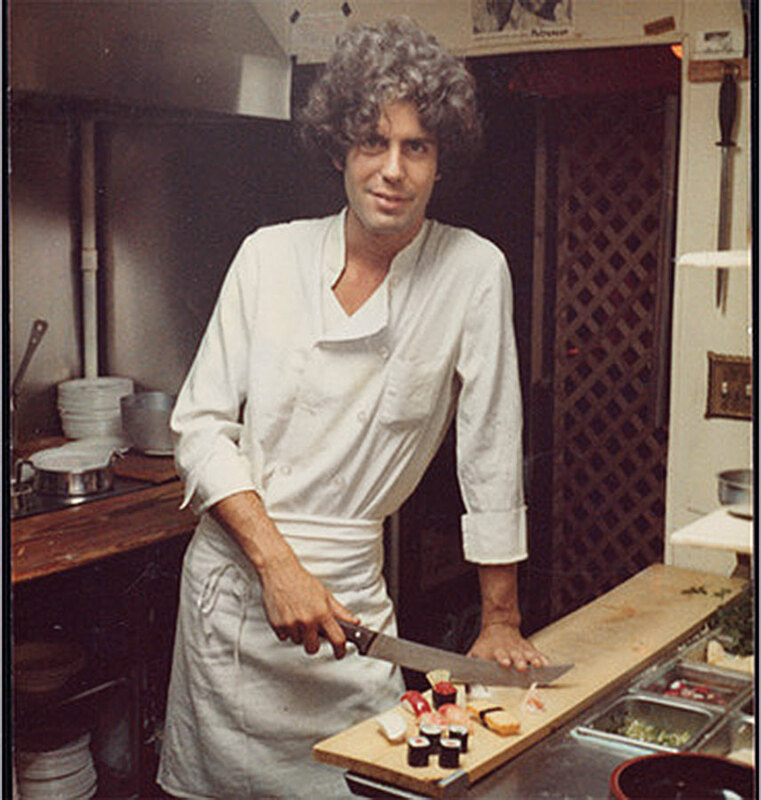 Bourdain was far from a compulsive people pleaser and often rallied against the commercialization of celebrity chefs which he felt often came at the expense of culinary authenticity; often calling them out by name. He appreciated the fact that Americans eat too much meat in their diets but insisted that, with the exception of religious strictures, vegetarianism is a “first world luxury” lifestyle that is often considered rude to the inhabitants of the countries he has visited. Bourdain further set himself apart from other contemporaries by championing the value of traditional “peasant” foods, both domestically and internationally, as well as street food vendors rather than socioeconomically prohibitive high-end cuisines. He has often spoken to the importance and cultural benefits of immigration and been an outspoken advocate against sexual harassment in restaurants. Alleged to have a two-pack-a-day cigarette habit, Bourdain was also a heavy drinker and former drug addict who was never shy about presenting himself honestly and without apology. 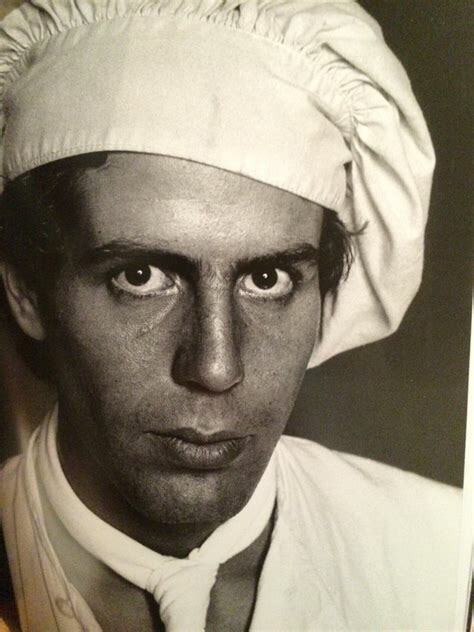 Far from a dichotomy, his blue-collar integrity complimented his international flair and fount of knowledge for world cuisine. Beyond the accolades and accomplishments, perhaps Bourdain’s greatest attribute is his approachability. The opportunity to sit down and enjoy a good meal with someone whose company is truly valued is a dish no mere chef can assemble. It takes a human, it takes a good one. Anthony Bourdain was one such dinner guest. Set an extra setting at your tables tonight for the memories left by a man who needs no reservation in our homes and hearts.